Getting a drone licence in Australia - Do I need one? 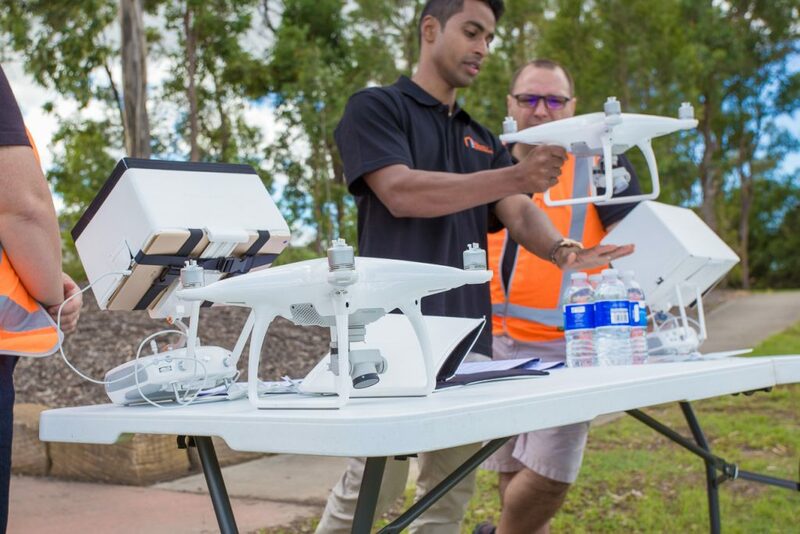 There is still much confusion around drone licences in Australia and what type of licence you need if you’re flying a drone for commercial use. In September 2016, CASA (the Civil Aviation Safety Authority) introduced changes to the legislation that regulates drones. If you fly a drone under 2kg (DJI Mavics, Phantoms) for commercial reasons, you can fly your drone in what is called the ‘excluded’ category. This means you can begin your drone career without spending thousands if you don’t need to. The few who fall outside this category will either need a RePL or ReOC depending on the situation. We’ve put together a simple breakdown of each licence category so you can decide which licence is best for you. If your drone is under 2kg, it is not nessassary to get a full licence. You can still operate for commercial gain. All you need to do is register with the aviation authority CASA, to get something called an ARN (Aviation Reference Number). This is a 2-step process which takes around 5 minutes and the registration is valid for 2 years. Fly in emergency areas, such as a fire etc. If your drone is over 2kg, and you typically prefer to fly for someone else’s drone business (not start your own business), this licence is for you and by far the most popular licence option. This licence typically requires you to complete a 5-day course covering theory and practical, or you can do the theory part online + 2 days of practical and a test at the end. This licence does not expire and there is no renewal required. The minimum to obtain a RePL licience is 17. Getting a ReOC is a more involved process that requires you to first have an RePL. You then need to submit your company procedure and policies to the Civil Aviation Safety Authority (CASA) for review and approval. The reward for getting this certification is having less restrictions regarding fly zones, and more industry recognition from potential customers who may decide they only want to hire pilots with the highest available certification level (ReOC/ RePL holders). 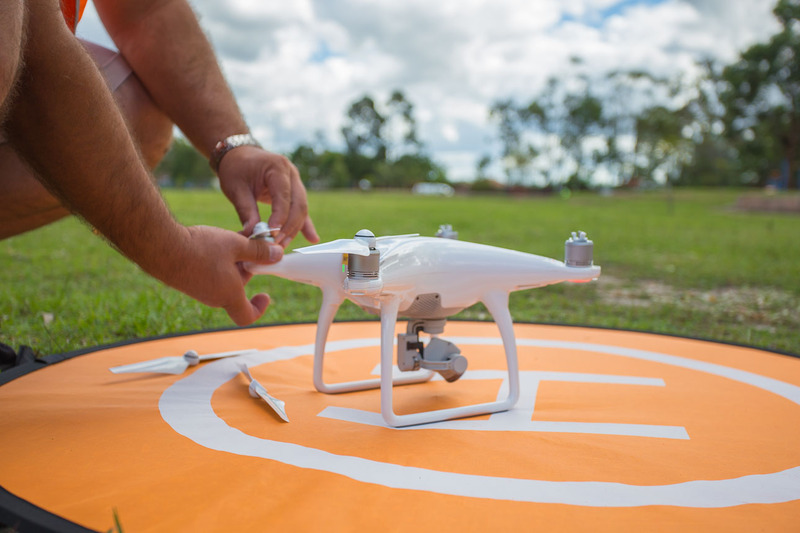 To accompany all licences, we do recommend completing a UAVISUALS Drone Skillset Workshop. 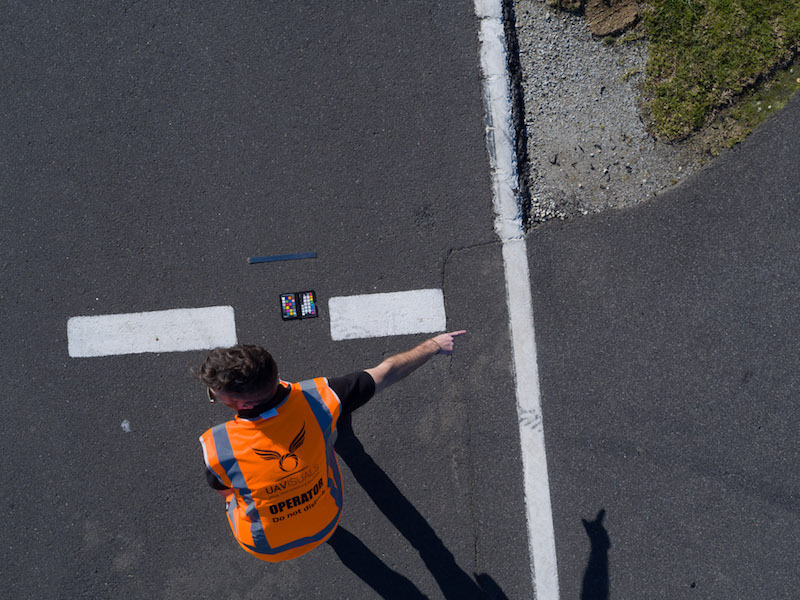 Not only will a workshop teach you about flight safety, photography and videography, as well as coach you in getting your business off the ground and allow the opportunity to test and experiment with different types of drones. You may find it helpful to take one of our courses prior to investing in your own a drone, as it may influence which drone you end up purchasing. 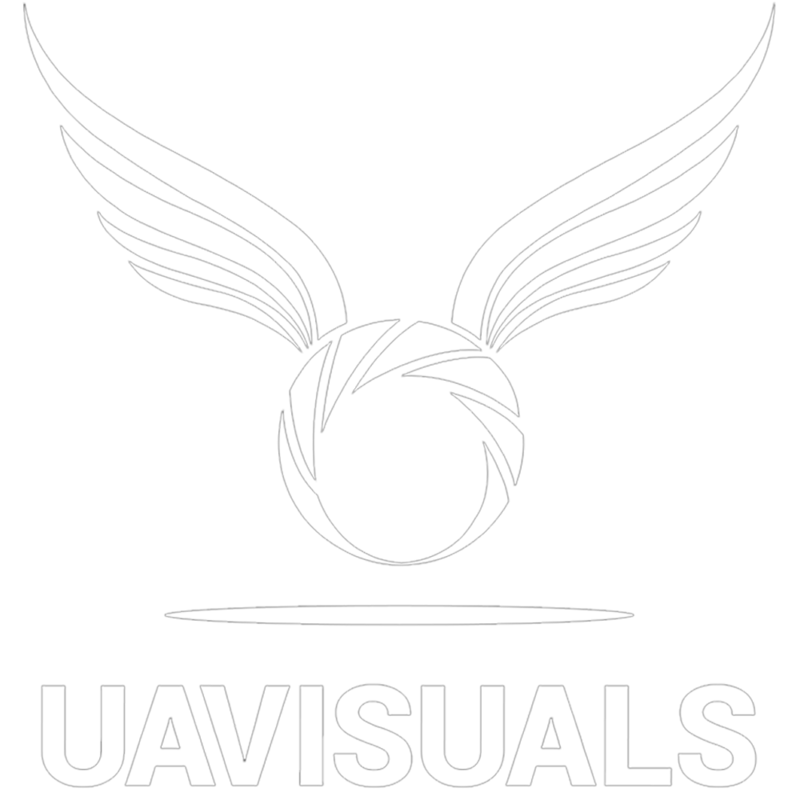 If you want to know more about the workshops run by UAVISUALS, visit our Workshops page or email us.